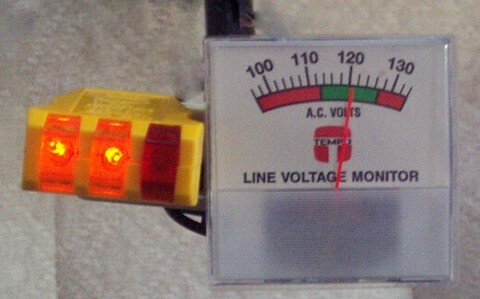 I was looking at polarity testers for checking the power stands at campgrounds before paying for the site and seeing them in the $40-50 range and knowing that you also should check the voltage too, so I was checking the net and found this site and good info and a tester that they had made up . So I figured I would make my own version, this one would have been about $34 to make up. I will have my parts tomorrow and will post up my version.